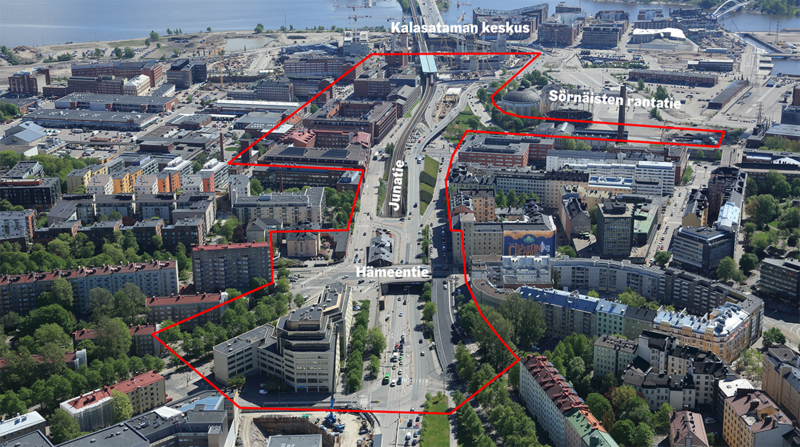 The City of Helsinki is organising an invitational competition concerning the traffic arrangements and development of the urban structure of the Junatie area. 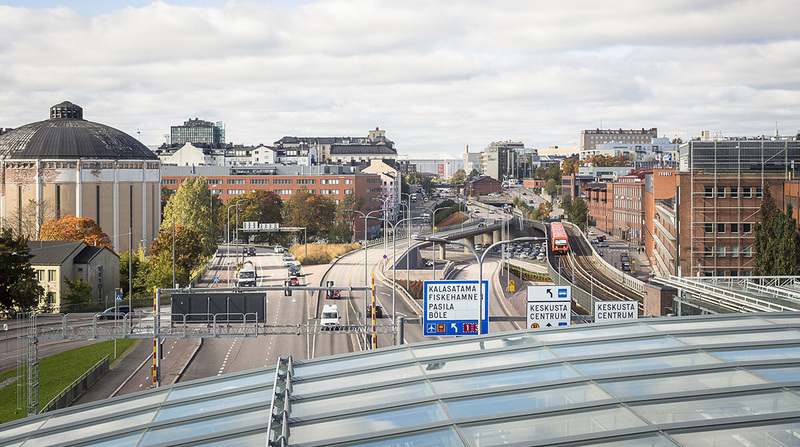 The competition is an idea competition organised in cooperation with the Finnish Association of Civil Engineers (RIL), the Finnish Association of Architects (SAFA) and the Association of Finnish Landscape Architects (MARK). Through the planning competition for Junatie, the City hopes to get new ideas on the development of a highway-like environment in the heart of the downtown area. The purpose is to examine how clearer traffic arrangements and better connections for pedestrians, cyclists and public transport can help create a top-quality urban space, without weakening the capacity of the street network in the area. At the same time, the City wants to map the potential for infill building around Junatie. The purpose of the competition is to get new perspectives as a basis for comprehensive development of the Junatie area. The results of the competition will be used to support the district planning work and as a basis for the long-term development of the area. The language of the competition is Finnish. The Junatie area as seen from the north-west. 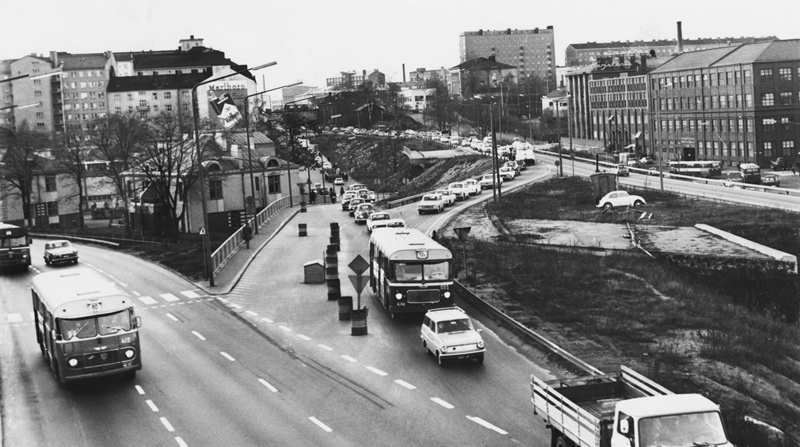 The Hämeentie bridge in front, Kalasatama and the Redi construction site further back. The teams must consist of at least a traffic planner, an architect and a landscape architect. The teams should also make use of expertise in land use, street planning and design of bridges and/or special structures, depending on their proposed solutions. Of the teams who have registered by the deadline and fulfil the eligibility requirements, five teams will be selected for the competition through a draw, unless the number of eligible teams who have registered is lower. Each team that has participated in the competition and submitted the documents required in the competition programme in accordance with the programme will be paid a sum of 30,000 euros (VAT 0%). The jury will make a recommendation for further measures in the project based on the result of the competition. The goal is to order a comprehensive, multi-stage plan from the winner. Write your questions here, we will answer By 12.4.2019. "Kilpailussa on noudatettu eurooppalaisten arkkitehtiliittojen kilpailusääntöjä ja se on järjestetty yhteistyössä MARK:in kanssa". Näitä kilpailuita, samoin kuin niitä, mitkä on MARK:n kilpailusäännöillä on todella vähän. Riittääkö maisema-arkkitehdin vähimmäisvaatimuksiin se, että olisi saavuttanut palkintosijan kilpailussa missä on noudatettu eurooppalaisten arkkitehtiliittojen kilpailusääntöjä. Samoin kuin arkkitehdillä? Can we participate without using computers? You must use a web browser on a computer or mobile device to send the participation application. The application form to be filled is a Word document which can be also printed and filled in manually and then scanned back to a file to be returned to us via the upload link along with other possible files (reference attachments). Apply in time to be able to submit the proposal. All approved applicants will receive anonymous participation number which they must use throughout the competition. 1. Download this application form and fill it. 2. 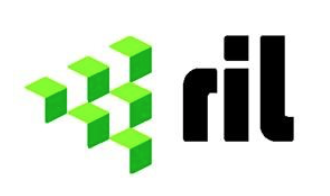 Zip the filled application with your reference files. This section becomes active at later stage of comeptition. Before starting the entry submission process, please make sure that your proposal material is complete and ready to be submitted at one go. 1. Use your participation number to name the .zip file. 2. Upload the ZIP pacakge. 3. Wait for the confirmation email.